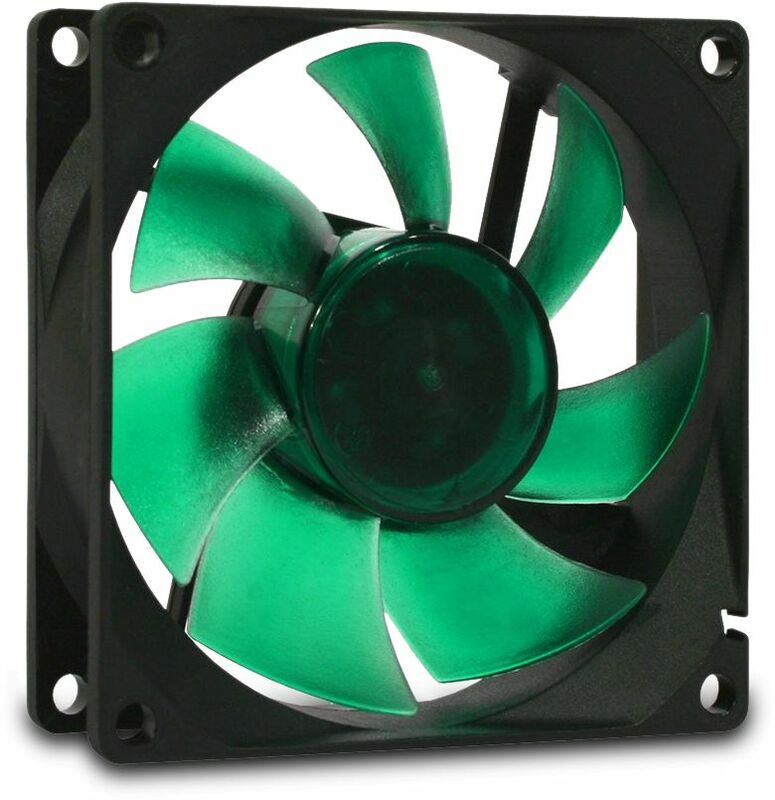 Developed for very low noise operation, the Nanoxia Deep Silence PWM fan series provide peace of mind that if temperatures raise so will the cooling. The Nanoxia Deep Silence fan series have been optimised for very low noise operation. The fan frame and the impeller were developed in the wind tunnel allowing them to be optimised in many tests. The impeller design of the Deep Silence Nanoxia fan has been perfected over many years of development. It allows the best possible compromise of efficient air flow rate and the lowest possible noise level. The Rifle bearing of the Deep Silence fans meets the latest standards and is of the highest quality. The high-quality bearing results in a particularly high life expectancy of at least 80,000 hours, and a very quiet cooling fan operation - especially at low speeds - is guaranteed. This fan features PWM functionality, meaning the fan's PRM is controlled by motherboard. The speed of the fan will increase or decrease depending on the temperature of the installed components along with the motherboard's BIOS settings. This gives peace of mind that if temperatures raise so will the cooling provided by the fan. This 92 mm model of the Deep Silence fan series is equipped with a 4-pin PWM connector for automatic adjustment of the fan speed. The rotary speed spectrum ranges from 400 to a maximum of 1,400 rounds per minute. The Deep Silence 92 mm PWM 1400 generates an air flow of up to 23.6 CFM at a noise level of not more than 13.7 dB(A). 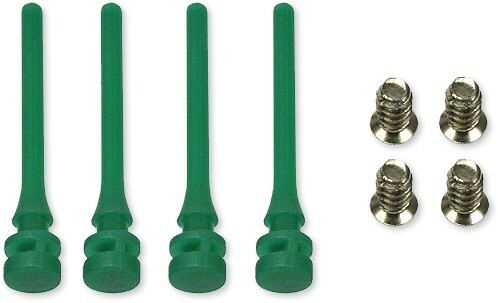 A set of fan shock absorbers as well as a set of fan screws is included.